It’s often easier to reduce an organization’s costs than it is to increase its income, but the bottom line is the same — an increase in revenue. 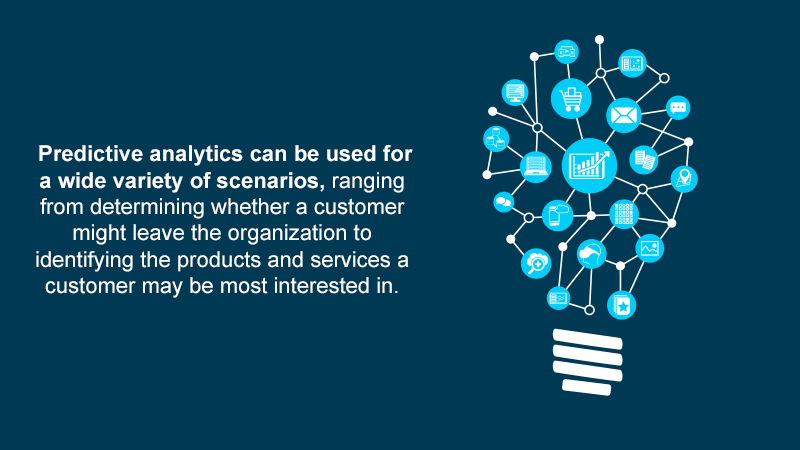 If you’re looking for ways to streamline your expenditures and improve your cost savings, it’s time to look at your analytic data. Reduce prices through discounts. Long relationships with another vendor may put you in the position to negotiate. Reduce prices through consolidation. If you’re currently working with multiple vendors, you may be able to save money by consolidating through a different business. Reduce prices through alternatives. Some vendors may no longer be competitive in relation to others within their industry. Visualized, aggregated data gives you valuable insights that you might not be able to see on a spreadsheet. This is the premise behind big data visualization: large-scale patterns may only be visible once data is consolidated, analyzed, and visualized. Using the right software solutions, you can better understand where your organization is spending the bulk of its money. From there, you can look at ways to fine-tune your operations. A supplier may not just be costing you money in terms of raw materials. Assessing supplier performance is also necessary to determine the full impact of their costs. Are delays making it necessary for your organization to delay products? Have mistakes in the supplier chain required returns or additional administrative processing? Supplier performance impacts efficiency, which can impact the system as a whole. At the same time, contract compliance must also be enforced. If suppliers are required to deliver product under certain guidelines — and they are not doing so — then they are not performing up to their contract. Issues of compliance must be enforced if negotiations are to be useful. In addition to making decisions based on current spending, you must also consider future spending. If certain areas of your business are about to grow and expand, then your organization needs to focus on developing out these sectors and reducing costs within them. If areas of your organization are starting to become obsolete, then their cost savings benefits are going to be minimal. 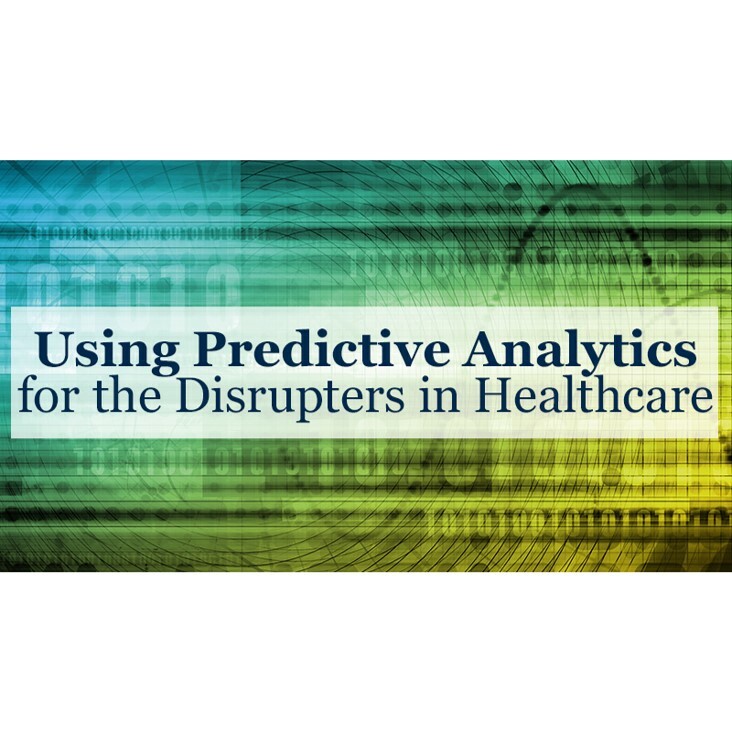 Data analysis is not effective if it isn’t used to affect change. Once your cost savings data has been analyzed, it’s time to make simple, clear, and functional changes to the spending of the departments that it impacts. If you want to reduce spending in your organization, comprehensive data analysis is the most effective way. Through better data analysis, you can drill down to your organization’s spending habits, discovering inefficiencies and identifying trends. Of course, this also requires the right software and the right business processes. You can find out more through the experts at Starr & Associates. Modern businesses need to adapt to the speed at which technology changes. The past decade has seen a multitude of entrenched industries fall by the wayside in the wake of digital disruption. Businesses need to be proactive about following technological trends if they want to avoid potential disaster. What is Big Bang Disruption? In our current society, technology doesn’t evolve slowly. True innovation appears on the scene and then suddenly explodes, completely supplanting whatever came before it. 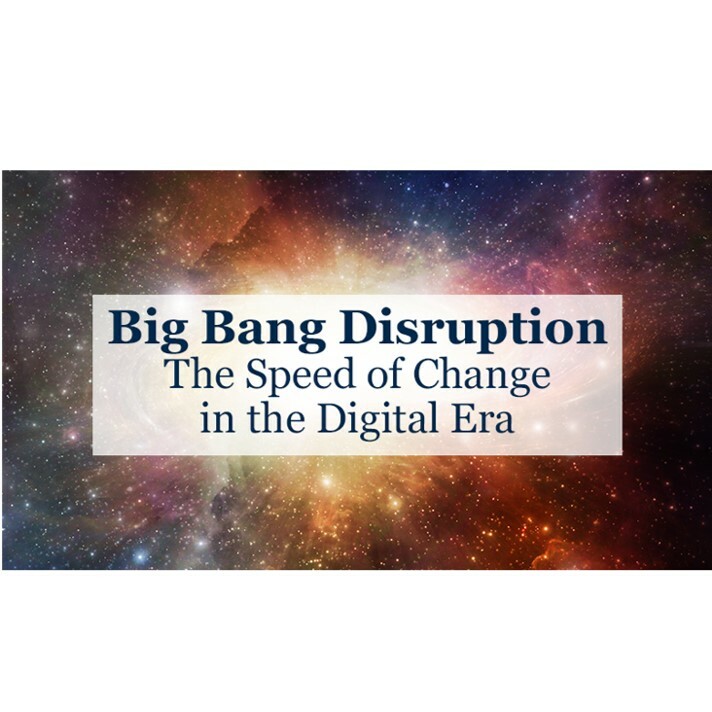 Big Bang Disruption is driven by new technologies; with advancements on all spectrums of technology, it’s easier for new technology to gain purchase. Technology is consequently able to suddenly and thoroughly impact the economic market. 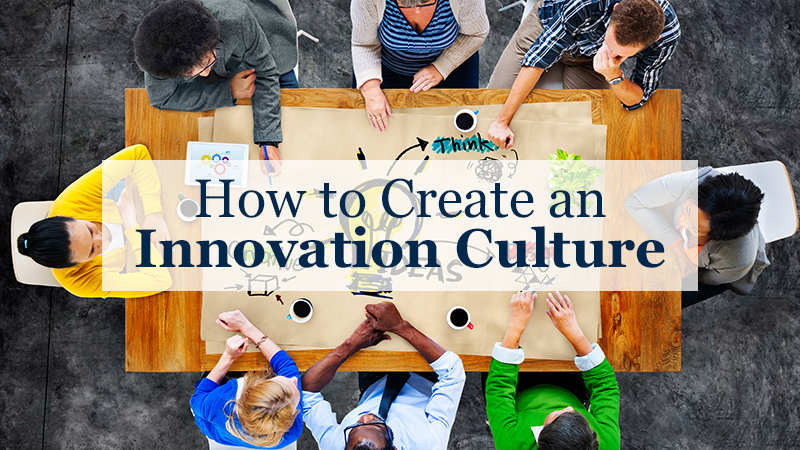 With more affordable experimentation and information, companies are able to better innovate and to race towards technologies that are more likely to be lasting and helpful. Organizations need to invest in change management to remain agile and active in this new, technologically explosive era. Change management has to be developed as a company-wide, multi-phase process. At all levels, employees have to be committed to change. Traditionally, employees and upper management alike are reluctant to commit to change because they fear that this change will have a negative impact on operations. By promoting constant change and providing a positive reward system, employees can get past this negative perception. 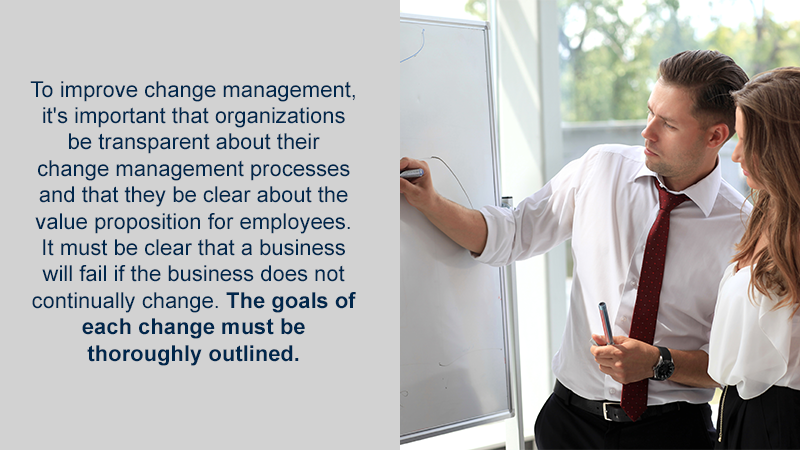 To improve change management, it’s important that organizations be transparent about their change management processes and that they be clear about the value proposition for employees. It must be clear that a business will fail if the business does not continually change. The goals of each change must be thoroughly outlined. How Likely is Your Industry to be Impacted? Different industries have different rates of disruption. Much like other areas of risk management, it’s critical that you understand your industry’s likelihood of disruption before you begin making changes. If your business is in a low impact area, you may not need to invest as much into your change management processes. If you’re in a high-risk area, it’s absolutely critical that you do so. When it comes to disruption, there are four important aspects: viability, volatility, durability, and vulnerability. Diversified chemicals, tires and rubber, and alcoholic beverages are all considered to be durable industries. On the other hand, the consumer technology, banking, and investment banking industries are experiencing volatility, as regulations and changing markets have shifted their operations. Ultimately, disruption and change management may not be a process that can originate from within. Instead, businesses may need third-party help to develop the processes that their organization needs to continue to thrive. Contact us today at Starr & Associates to learn more about how we can help your business manage its change. 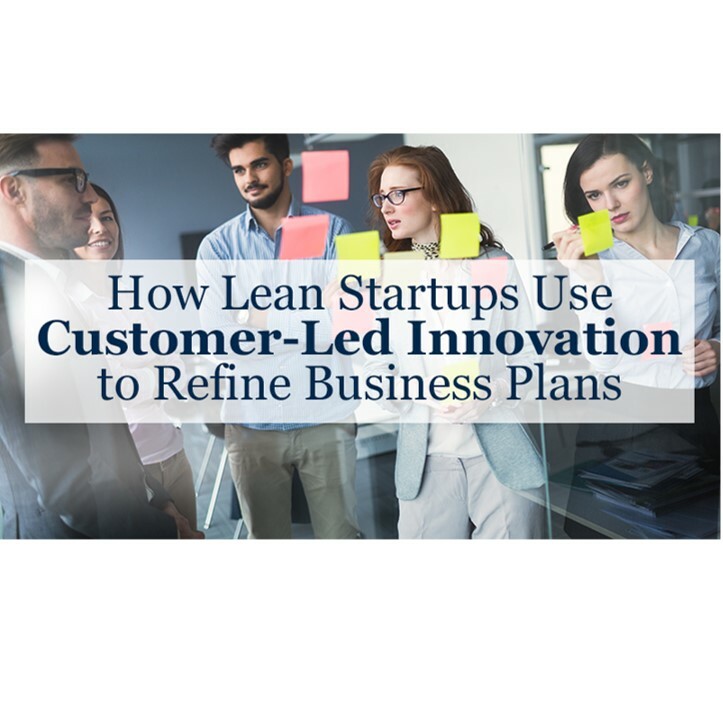 As new products are continually emerging in the marketplace, businesses are starting to shed many of their older, more cumbersome processes and procedures, focusing instead on lightweight product exploration and development. 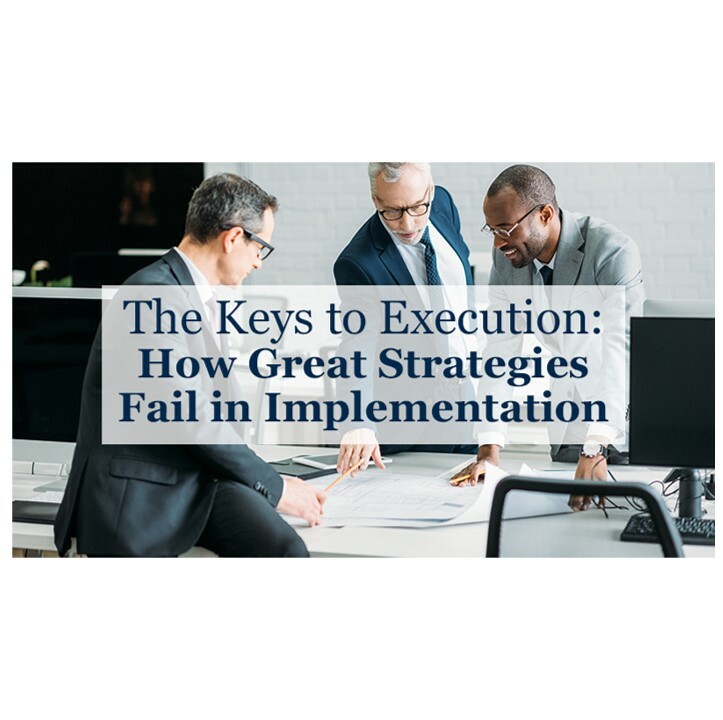 No matter how well researched and well written your strategic plan, it can fail in the implementation stage.